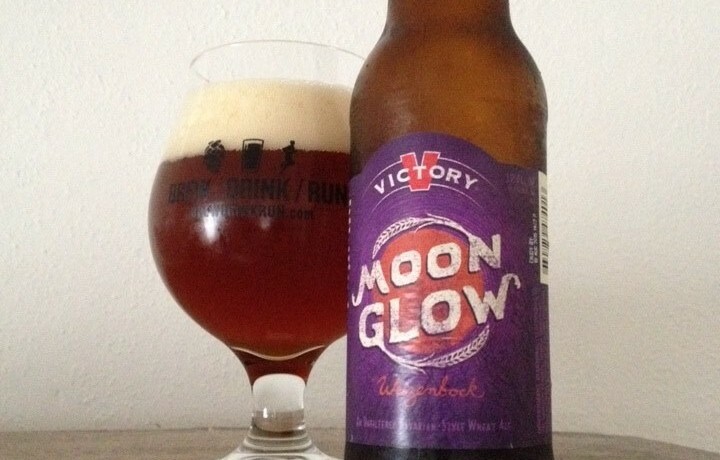 Victory Moonglow is a Weizenbock. I’ve never been a huge wheat beer guy, but I tend to like Weizenbocks a bit more than some others. Decided to give this one a shot. 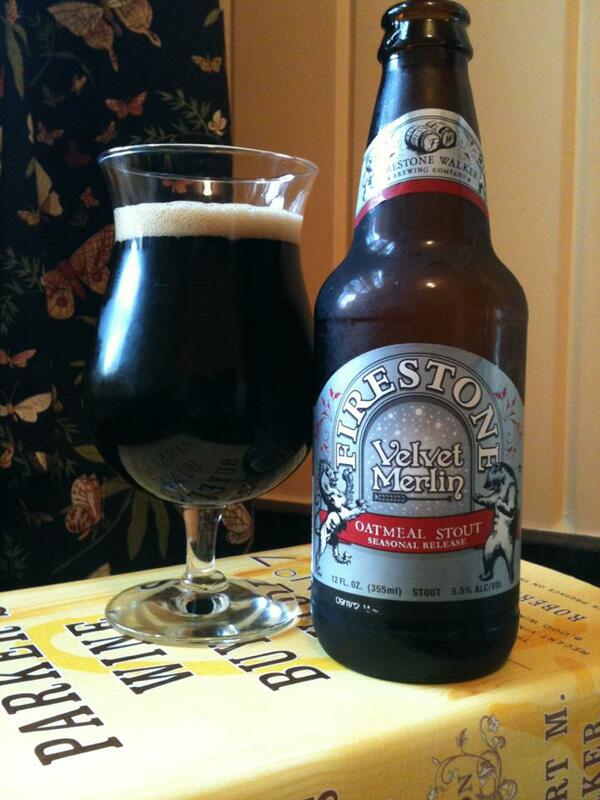 Nice sweet fruity aroma and spice, big banana and cloves and maybe a dash of cinnamon. Similar flavor as the nose, with the banana dominating early. The clove comes through as well and unfortunately a bit of an off taste, like it is almost oxidised. 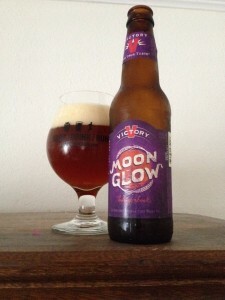 A super light hop bite adds a little balance to the finish, and keeps this from being just a bit too sweet. 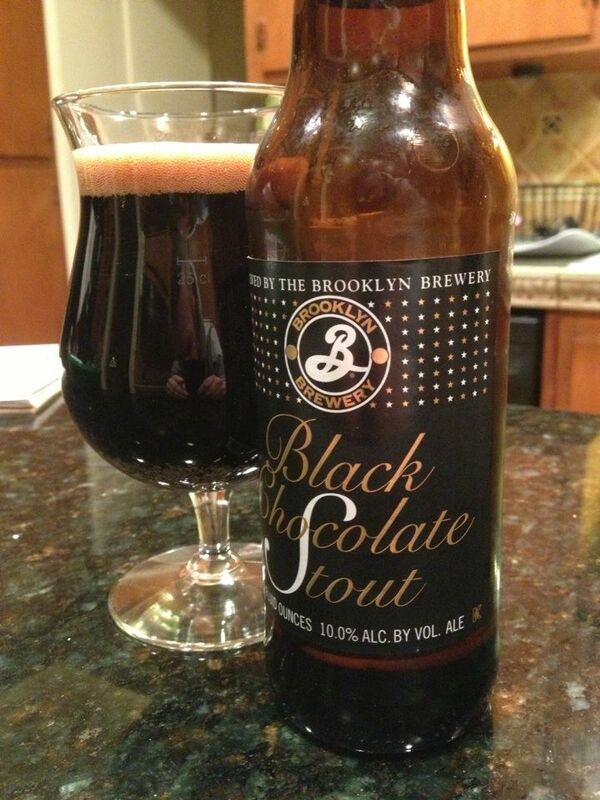 The 8.7% ABV is not nearly as hidden as I would like, especially after it warms a bit. 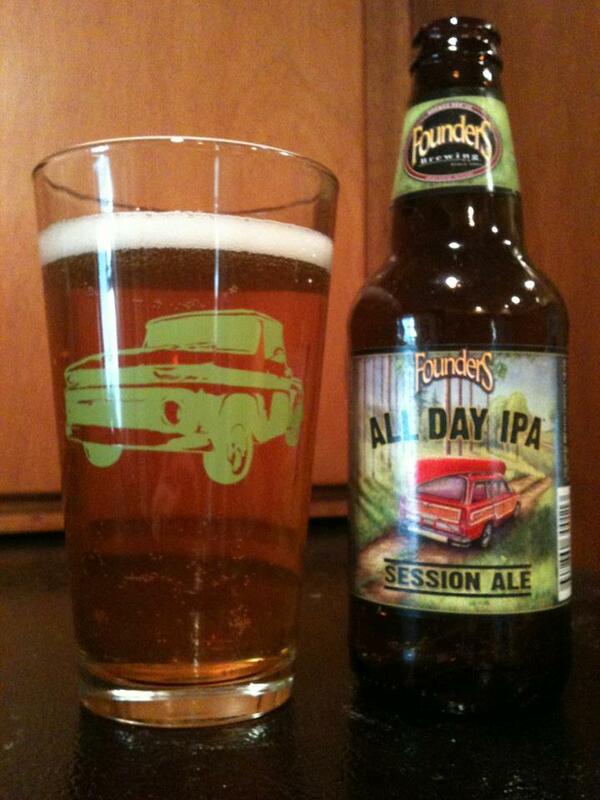 I’m not sure if this is the kind of thing I would want a six pack of, but I think it is a quality beer. If you’re a big fan of wheat beers and want something a bit bigger and bolder this is a great choice.